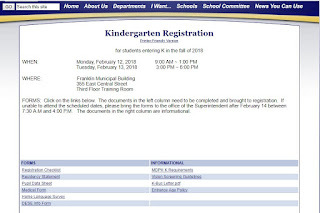 The documents in the left column need to be completed and brought to registration. 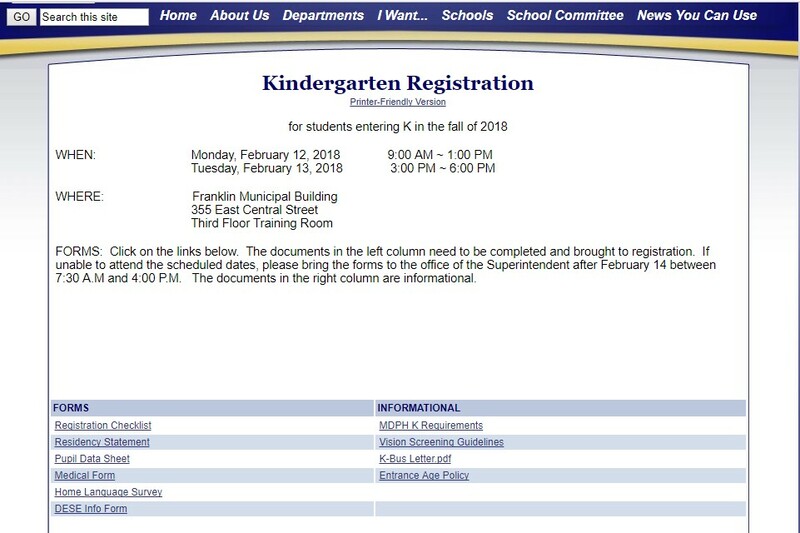 If unable to attend the scheduled dates, please bring the forms to the office of the Superintendent after February 14 between 7:30 A.M and 4:00 P.M. The documents in the right column are informational.